Partners turns your work into high-ranking project showcases that generate leads. 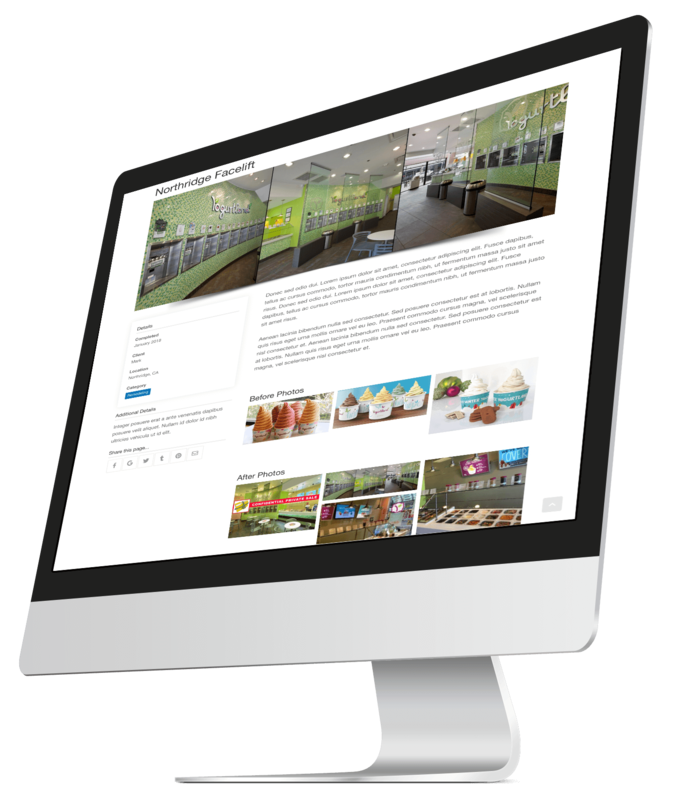 Partners Portfolio takes all of your creative work and showcases it on your website and other properties. Now you do not have to find your web developer or designer to update your website. Our dashboard gives you, the business the freedom to update your website using our unique dashboard. GROW YOUR BUSINESS. GROW YOUR PORTFOLIO.